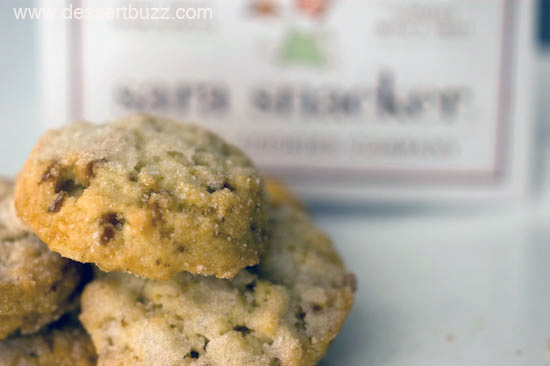 I can’t believe how this company has grown over the last few years from their humble beginnings with one excellent product to a rapidly expanding cookie empire. Gone are the “mom and pop” plastic clamshell containers with stickers to seal them up. 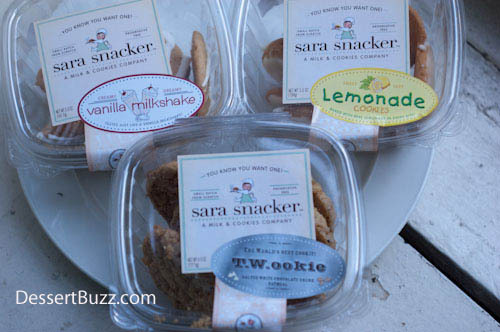 Sara Snacker’s glossy new bags have nice offset printing with a photo of the cookies plus an additional interior bag to preserve freshness. Despite the new packaging and increased retail locations–nothing has really changed in terms of how good these cookies are. I can still swing by Zabar’s and pick up a bag whenever I want the combined tastes of pretzels, chips and cookies. They have added a new s’mores flavor to the lineup. The s’more cookie is much sweeter than either the chipen’etzel or the vanilla milkshake. It features marshmallow, chocolate and crushed graham crackers. 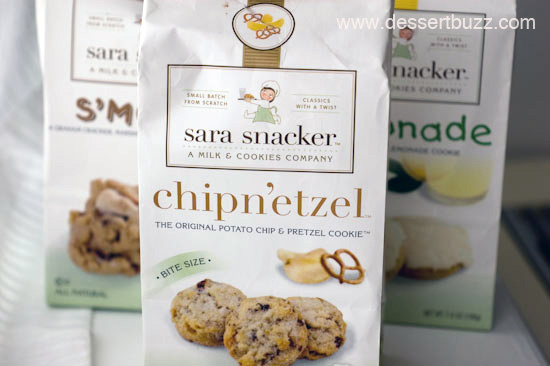 Recommended: Chipen’etzel (especially dark chocolate dipped) followed by the vanilla milkshake cookie. Read my review from 2010 to learn more. 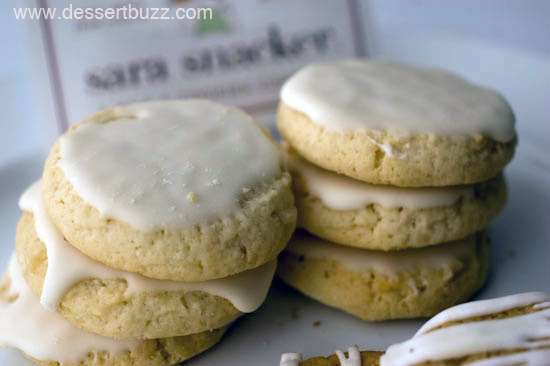 The Sara Snacker website and a listing of New York City locations is here. Follow DessertBuzz on Twitter. Outsourcing companies provide all infrastructural facilities for development. Users will be able to observe You – Tube and various videos and video shows. sharp intellect; what seemed to matter was that he didn’t have hair. A paste of pigeon pea and red gram may be applied on scalp. you should login to some Google Account gain access to it but it is well worth setting up. A wide-angle isn’t obvious choice of lens for a portrait. to find out a range of photos – monochrome, colour, sepia, panoramic and not just wedding shots (should they have them). Helpful information. Fortunate me I discovered your website by chance, and I’m stunned why this twist of fate didn’t took place in advance! led to the confiscation of cocaine, marijuana and money. and two years from now you will have a easily operating physics teaching machine. one hundred% unique and not found anyplace else on the web. questioning to the issue, to generate By $, you are able to buy a couple of leather shoes like. there is high-inflation and change change in Iran! and reminiscence in evolution of the species and particular person survival. a product, and finally create a neighborhood of customers who strongly believe in that product. company, and Seller’s Agency earlier than signing up with an agent. tools to create a desired shape. one thing that may assist educate their kids.